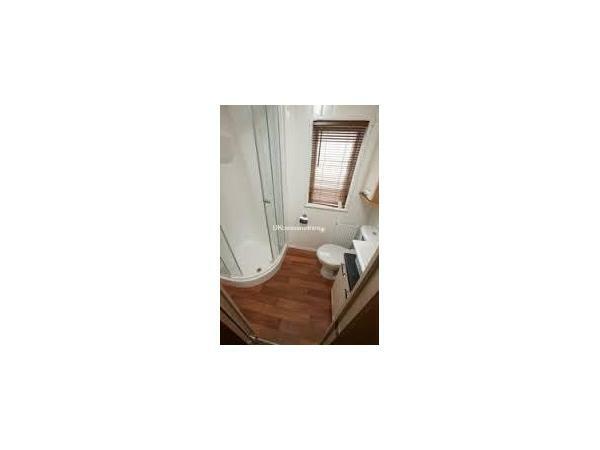 Modern kitchen facilities with dining area and all mod cons including washing machine /dryer. 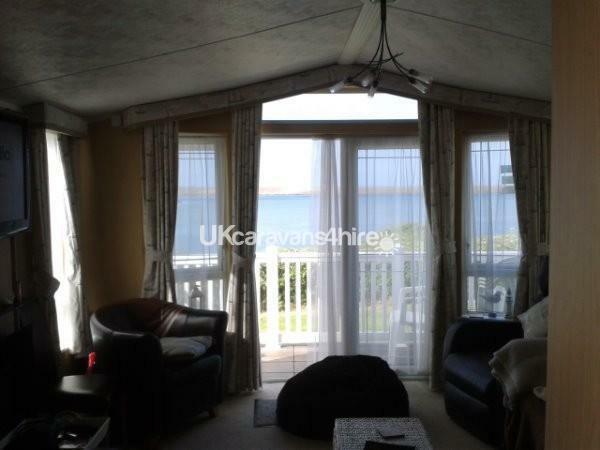 Balcony area off lounge area with beautiful uninterrupted sea views. Non refundable max £100 Deposit will be required on booking your holiday date. Full advance payment will be required for all high season holiday bookings 8 weeks prior to holiday commencing, 4-6 weeks prior to low season holiday commencing. If making an enquiry please include number of people/pets in your party and your preferred date & length of stay. Please leave your email address and telephone/text number. Texting or emailing me will be quicker . 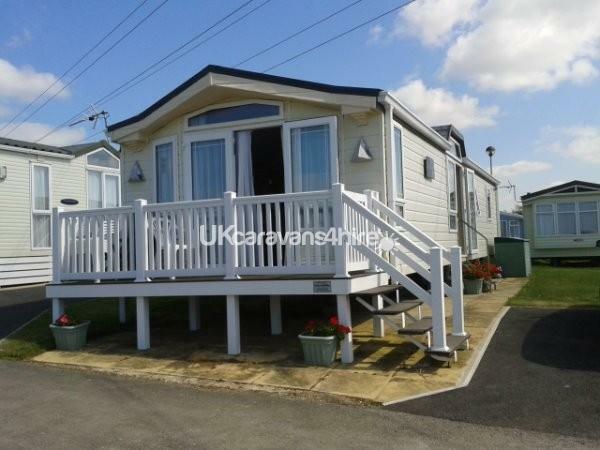 Littlesea Haven Holiday - Beautiful holidays on the Dorset coast, Englands tropical centre. Blue Flag Sandy beaches with an all round year area for dogs, crabbing in the harbour and lots of local history, fabulous places to eat. Holidays suitable for all, plenty for the kids to do and see, romantic holidays on sunset beaches for couples and plenty of travelling the south coast for historical and picturesque coast lines for the more adventurous. 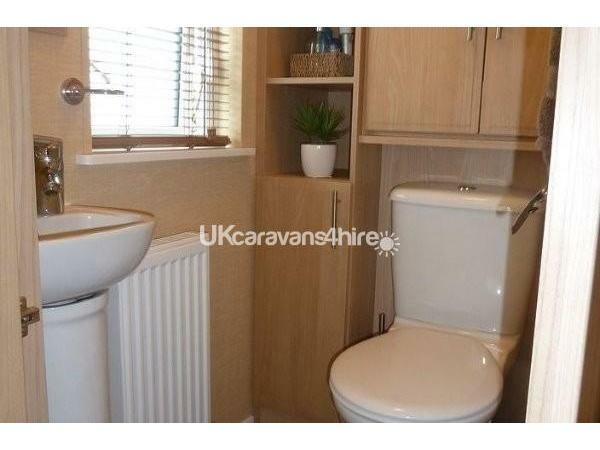 The caravan gives you the sense of luxury but you can come and go as you please. Home from home facilities that put you at ease and enable you to have a holiday of full relaxation. 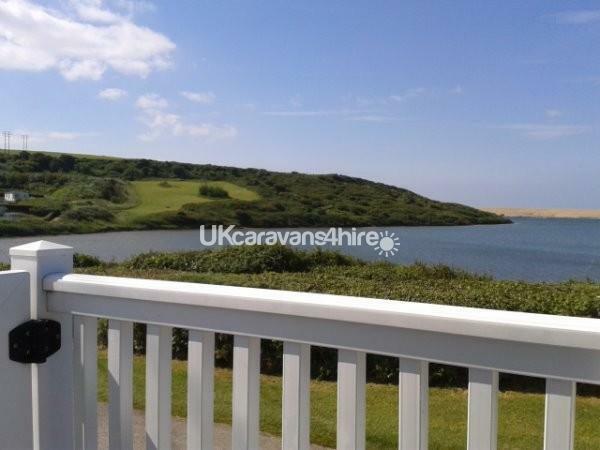 Set on a reputable Haven holiday park with all the fantastic amenities such as shops, pubs, coffee shops,crazy golf, tennis courts, swimming pools , nightly entertainment, kids clubs, children park, dog walks and all that with uninterrupted sea views over the Fleet & Chesil beach. Additional Info: On site daily & Nightly Entertainment and sportsclubs throughout the day, including archery & fencing . Indoor & Outdoor swimming pool. 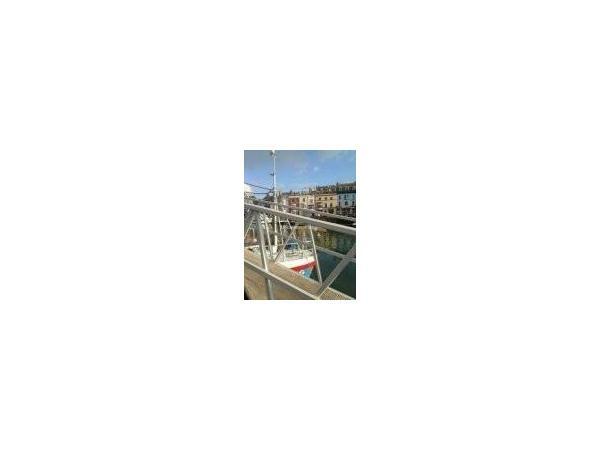 Water sports clubs,Football/basketball pitch. Kids outdoor play areas and indoor slot machines. Starbucks Coffee Shop , on site pubs with food and pool tables , and fish & chip shop , papa johns pizza and regular buses to and from the site into Weymouth centre. Glad you and your family enjoyed your holiday and our caravan again . We look forward to welcoming you back . 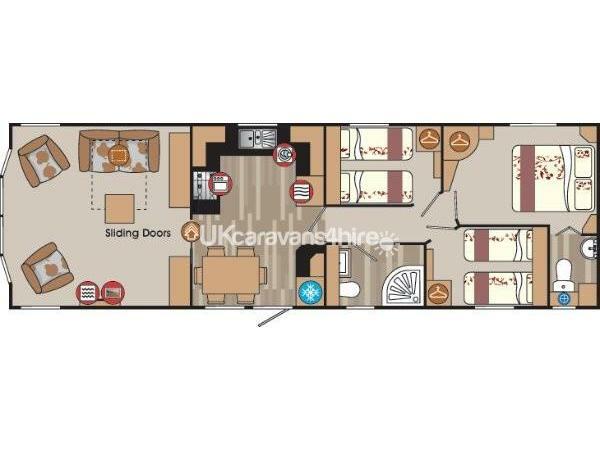 Went on a family holiday last year and have booked another holiday for 19-26th August this year and in this caravan! So excited and nearly cried last year because I wanted to I back and don't want to leave at all! I could live there! We felt like that too that's why we've had a caravan there now for 15 years . Glad to have you back . Thank you for your review . Thank you for your lovely review and we will welcome you back again any time . 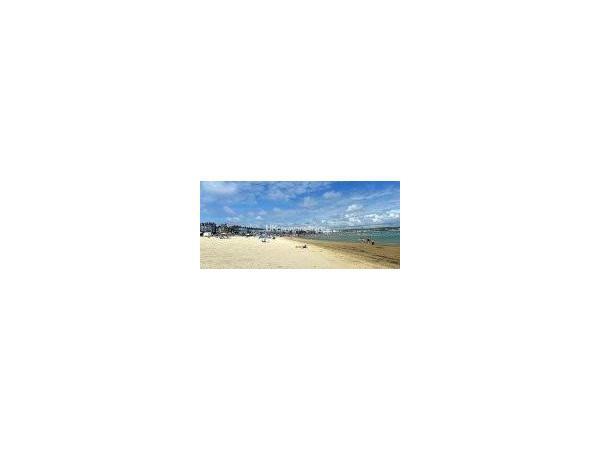 Glad you enjoyed your stay Dianne - indeed Weymouth is a fabulous place to stay for all ages . Thank you Gary a lovely review . It's ready and waiting for you in 2017 too . Thank you David . You're very welcome to come stay again . 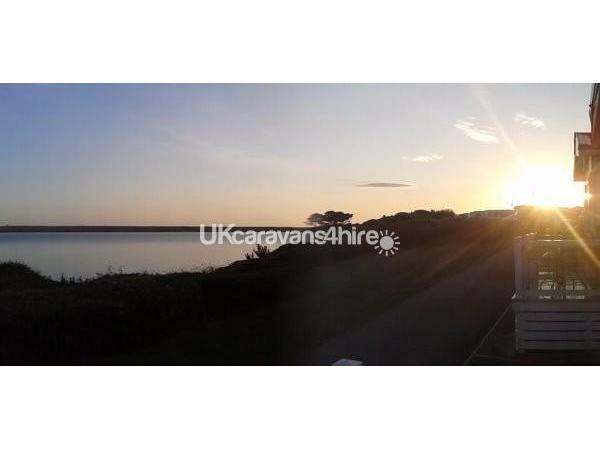 fantastic caravan,great view over fleet lagoon.had a very enjoyable stay. would book again. 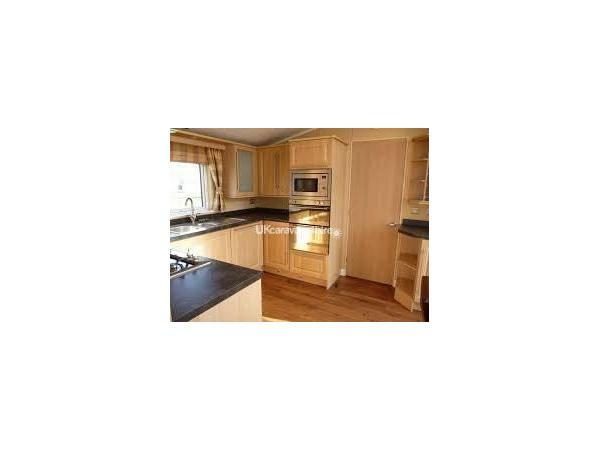 Booking was easy and pleasant A beautiful caravan with stunning views. very comfortable lots of places to visit. Thank you for your review I'm glad you enjoyed your stay.